Stock status is current as of 4/23/2019 8:26 PMET. 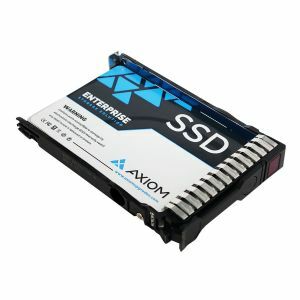 The Axiom EP500 enterprise SSD delivers solid state technology optimized for write-intensive applications. 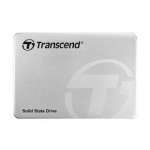 It is designed for data center environments that require high performance, endurance, and data protection. Providing outstanding performance metrics and a comprehensive set of features, the EP500 provides a seamless integration path with existing IT infrastructure.